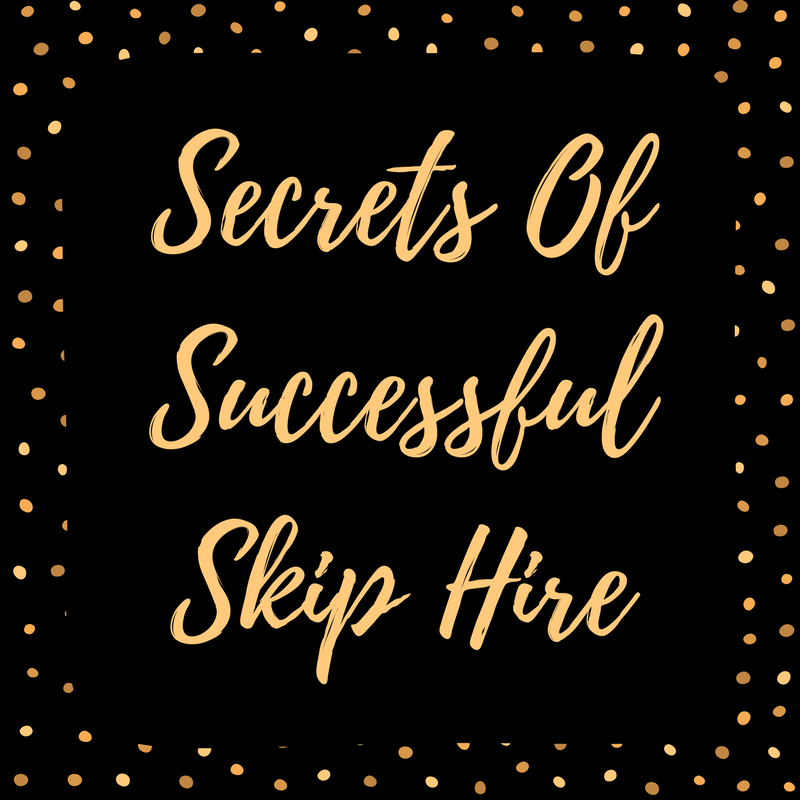 OK so, skip hire is no secret. There’s domestic, commercial and skip hire available at Adlington Skip Hire, so don’t hesitate to find a skip suitable for your project! Choosing the right company for you. This requires careful consideration. In order to choose the company that’s most suitable for you, you’ll need to do your research and make sure that they offer suitability towards your individual requirements. Here at Adlington Skip Hire, we can provide you with an ideal solution that enables you to store your waste safely. 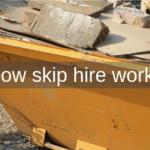 What about skip hire Leyland? We offer a complete service that is tailored to your needs specifically. 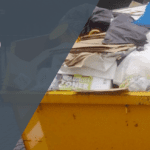 We provide services that are honest and reliable, ensuring that your waste is taken to be recycled rather than tipped and disposed of incorrectly. Putting a price on skip hire can be difficult. There are several factors that play a huge part in the cost of successful Bolton skip hire, including the price for the fleet, fleet driver, skip, insurance and fuel. The cost of skip hire Leyland will be dependent on the size of your skip. Get Your Free Quote Today! Delivery and collection that’s efficient. When it comes to Bolton skip hire, you want to know that it’s suitable for your needs and requirements. Worried that you won’t to be in when your skip is due to be delivered? Worry no more… we provide late delivery to cater for your unique needs and requirements. We allow you to choose a suitable time and date for your skip to be delivered and we will work towards getting it to you on time.  All of our fleets are equipped with the latest technology so you can easily track the location of the skips for hire Chorley. 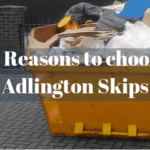 Adlington Skips will let you into a little secret… never fill the skip above the maximum line, otherwise, you’ll be fined! What’s more: if you overfill your skip, you’ll only make things incredibly harder for our fleet drivers when they collect your skip and take your waste to be recycled. Not only is it against the law, it can leave your property looking untidy as a result of any materials that have over spilt from your skip. Where do we take skips that are full? If you thought that we took skips to landfill, you would be wrong- we are much more sustainable than that! In recent years, we’ve reduced the amount of waste that we send to landfill, this is partly down to the fact that it’s not helping the environment and also as a result of an increase in landfill tax- making it expensive. Our skips are taken to the recycling centre where we will carefully sort through the contents of your skip, saving you the hassle. We make sure that this is done in the safest way possible, ensuring that all hazardous materials are correctly disposed of- as a business, we hope to recycle at least 90% of the materials that you’ve thrown out!